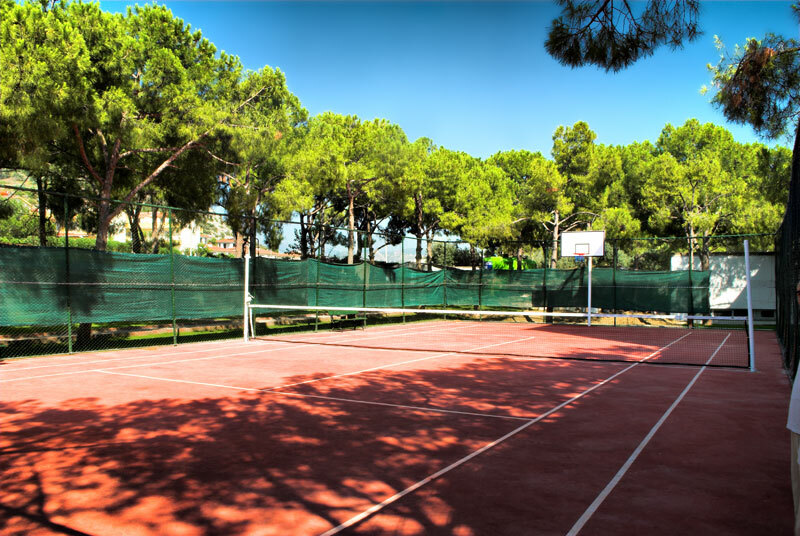 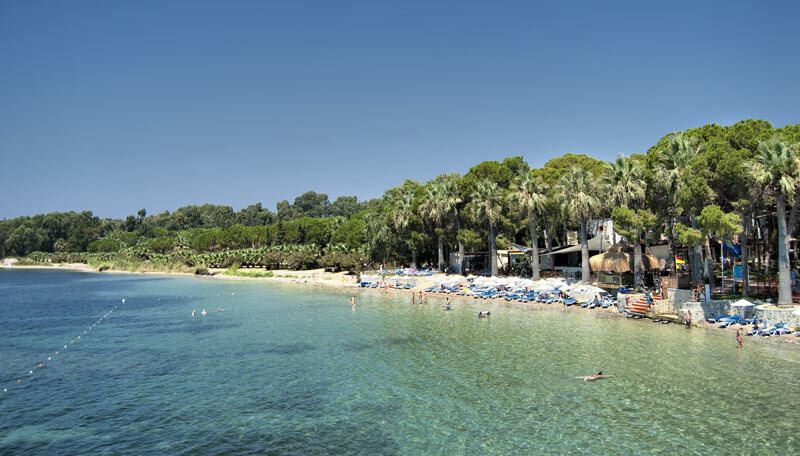 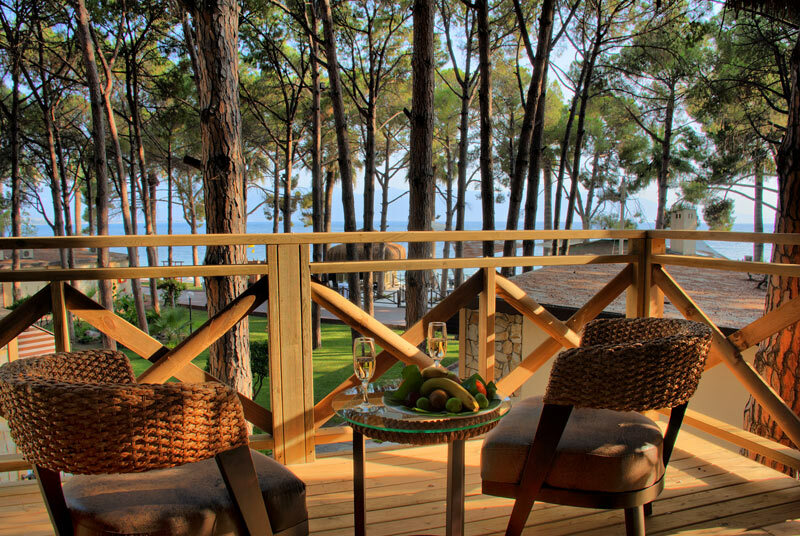 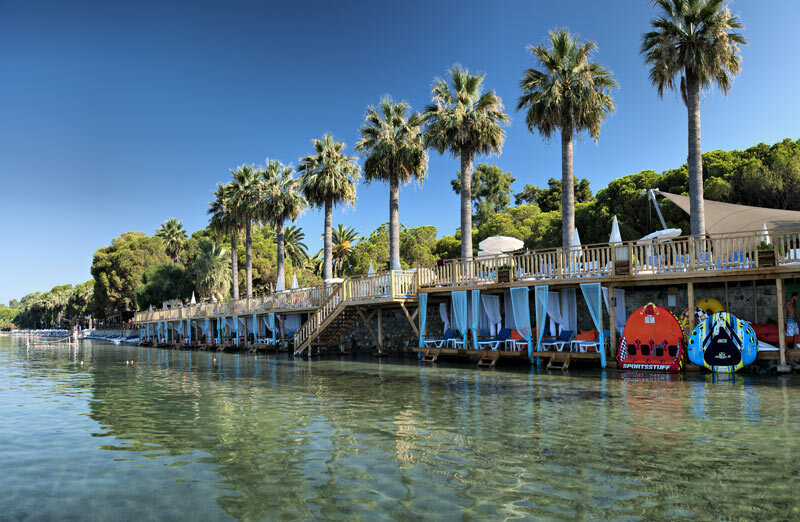 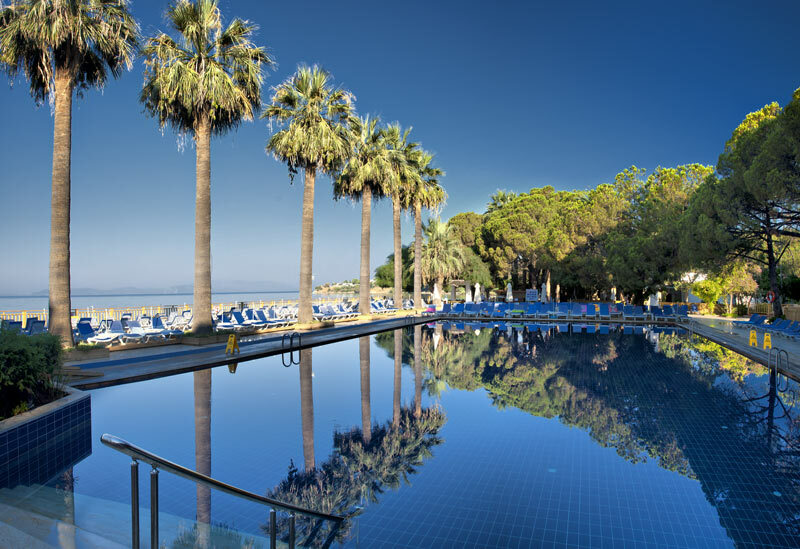 Ömer holiday resort which is located in the distinguished district of Aegean region Kuşadası.With pine and palm trees where the blue and green meet each other. 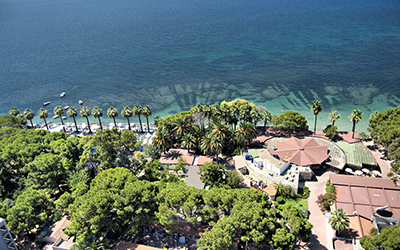 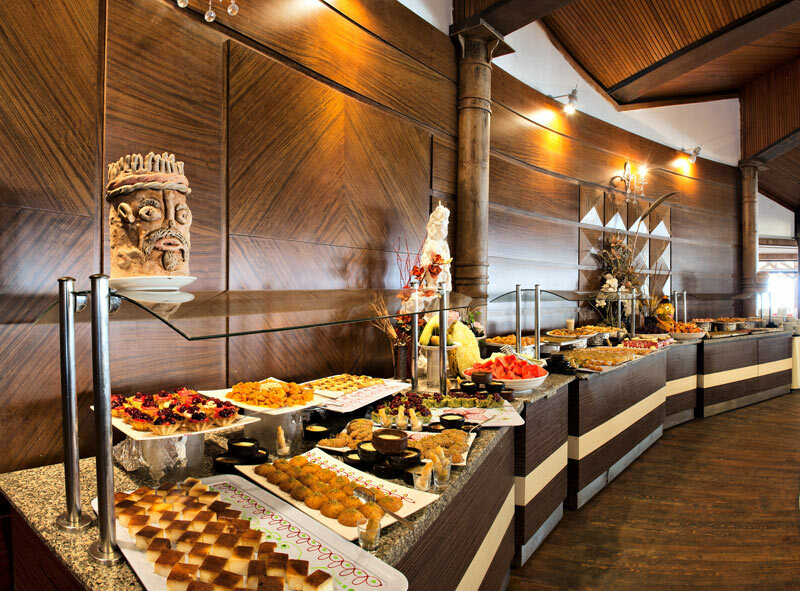 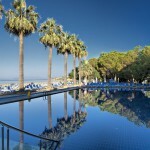 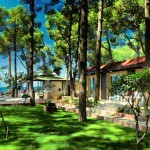 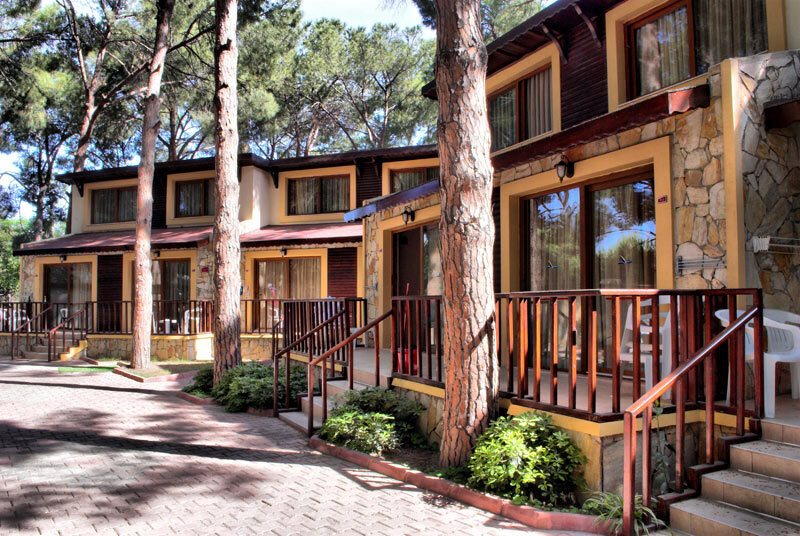 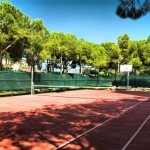 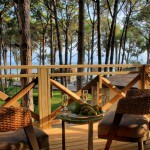 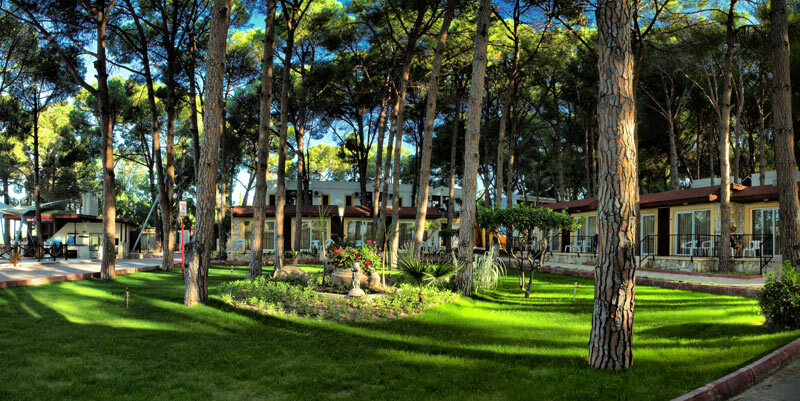 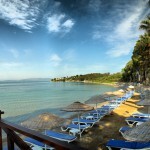 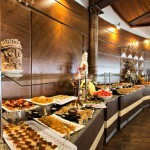 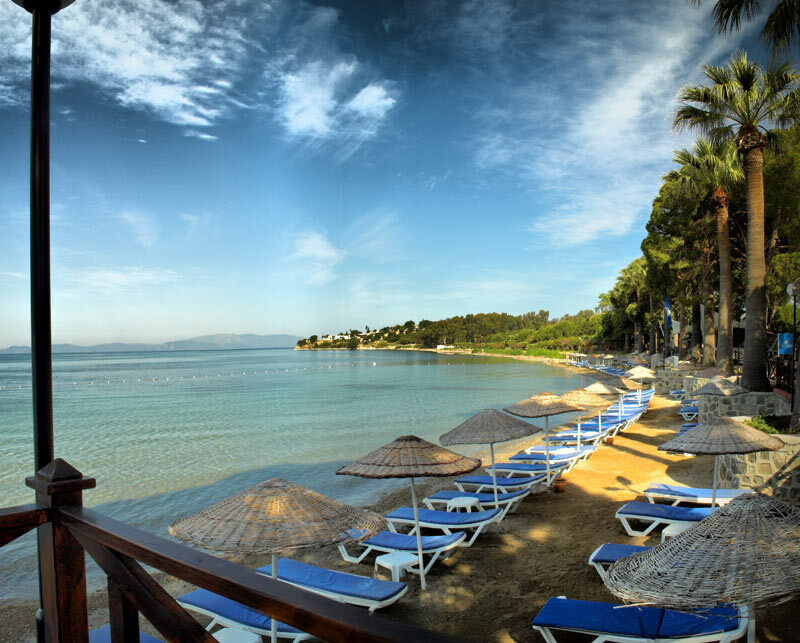 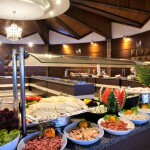 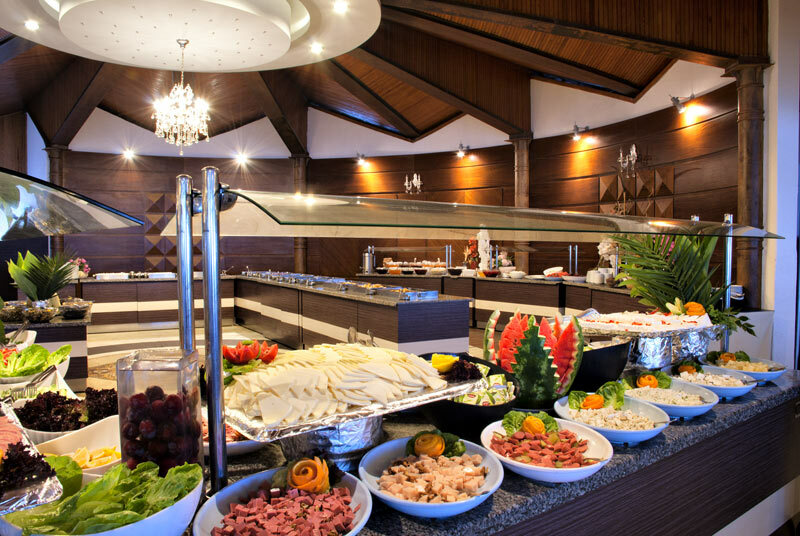 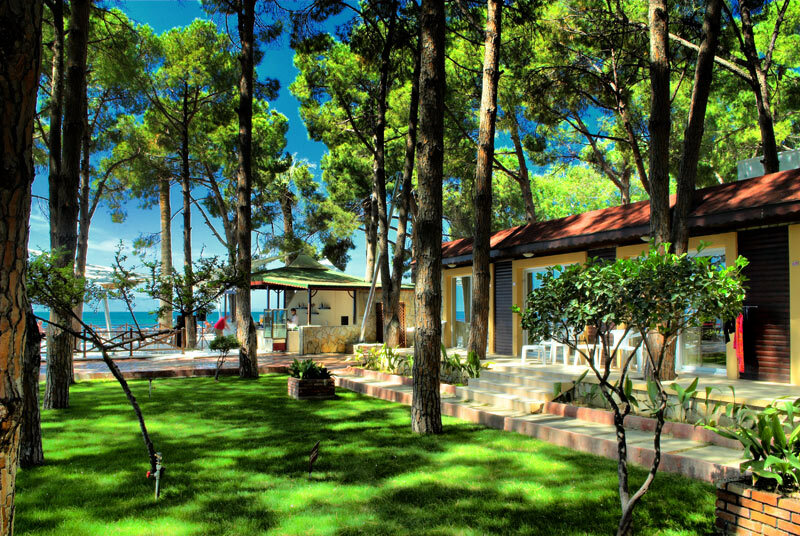 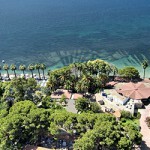 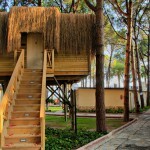 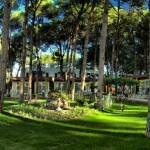 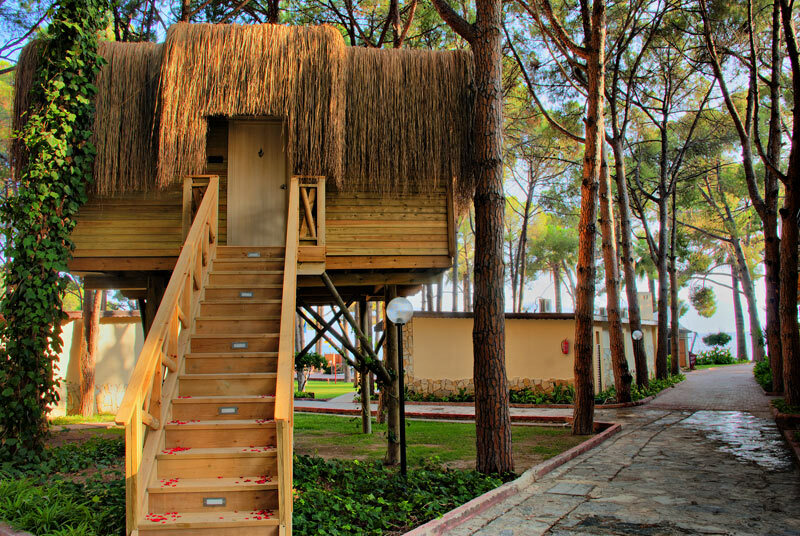 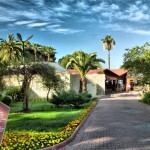 Ömer Holiday Resort has capacity of total 226 rooms. 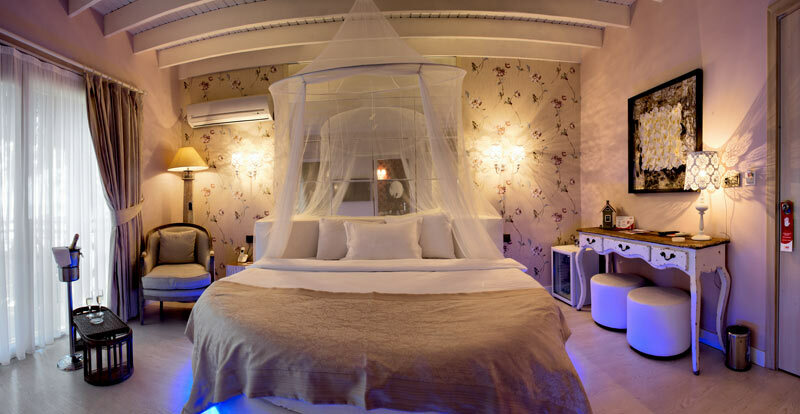 112 Club-Standart Rooms, 19 DublexFamily Rooms, 35 Club de Luxe Family Rooms, 58 Main Building(Superior) Rooms, 1 Suit Room and 1 Dream House. 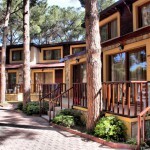 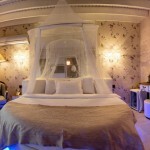 Club room,superior room,Familiy room(bunkbed),Family Dublex Room,Family De Luxe. 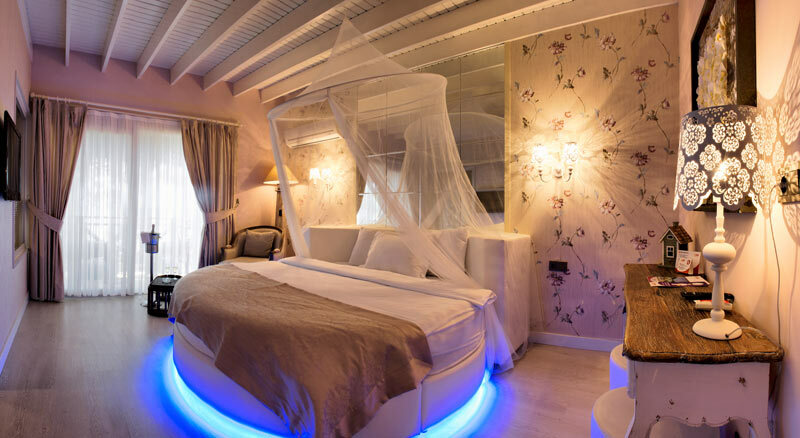 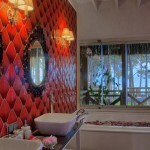 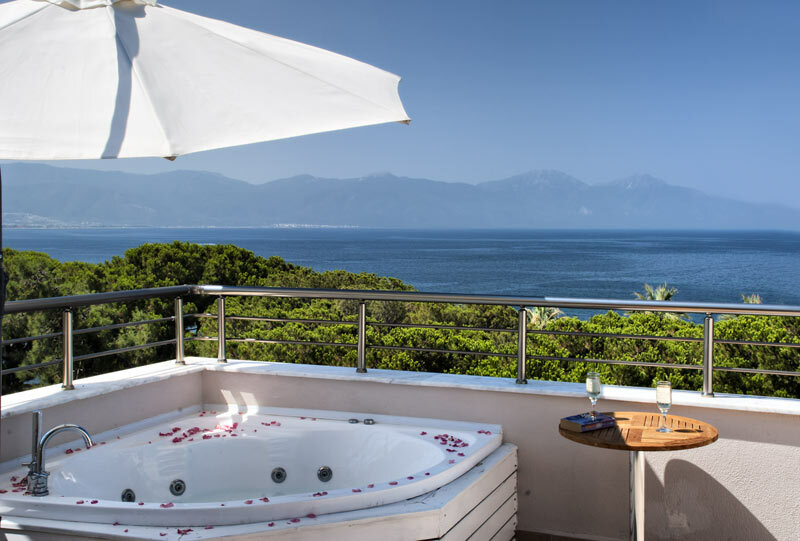 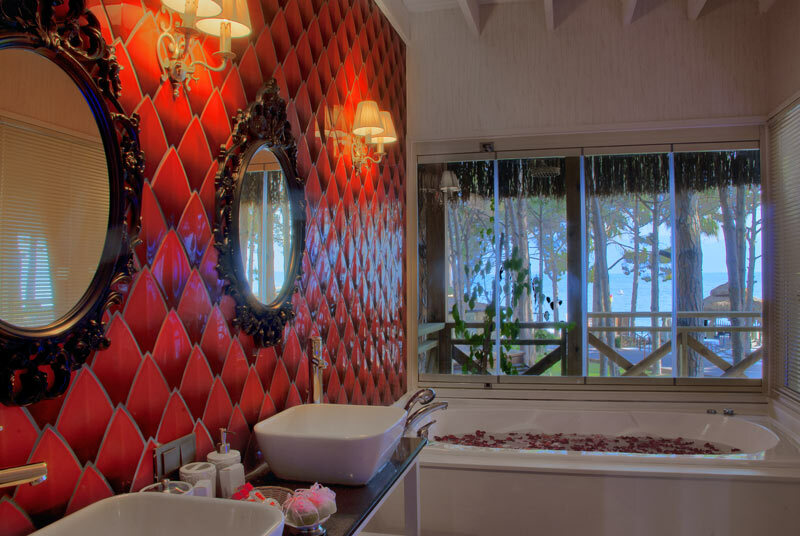 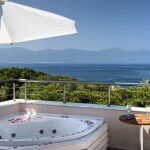 All rooms have terrrace or balcony, tiles or wooden floor, satellite tv, music from tv, direct dial telephone, electronic safe box, individual air-condition, bathroom and hairdryer. 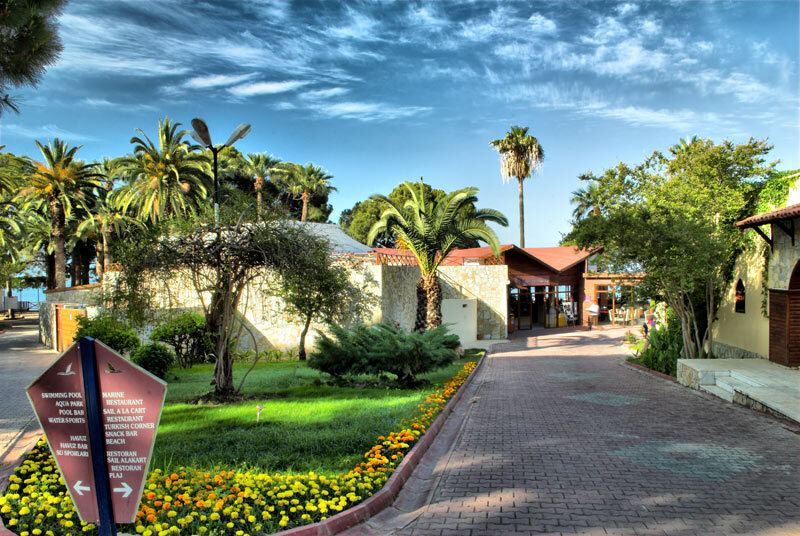 4 km from center of Kuşadası, 30 km to Efes Antique city and 80 km international İzmir Adnan Menderes Airport.